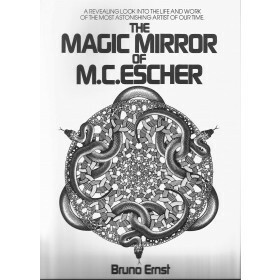 What you see in the maze on the cover is a visual illusion – and a tricky maze at the same time. 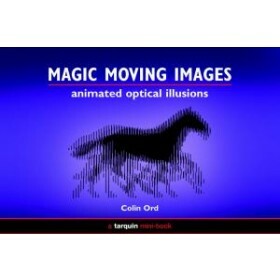 It is one of many such in this fascinating book. 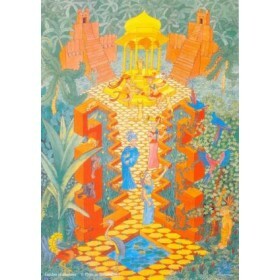 The maze starts in the upper left corner and ends in the lower right – when looking at the illusion is over. 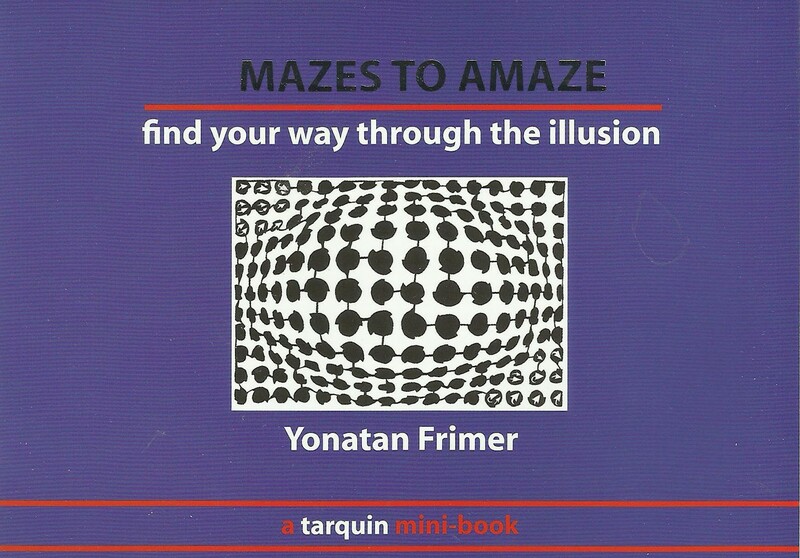 This book contains 24 puzzle-illusion mazes in a handy stocking filler size. 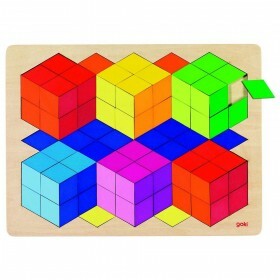 Some are tremendously difficult mazes and will take time to do – others exist more as objects to admire. 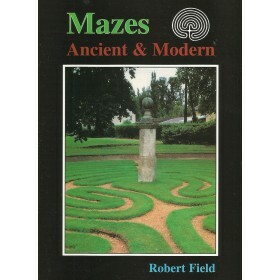 An excellent gift for ages 7 and above - perfect for those who enjoyed Magic Moving Images or Mazes Ancient and Modern.